France was planning on making history by playing their home tie overseas, however it appears as though France will be forced to relocate the tie. So much for history. 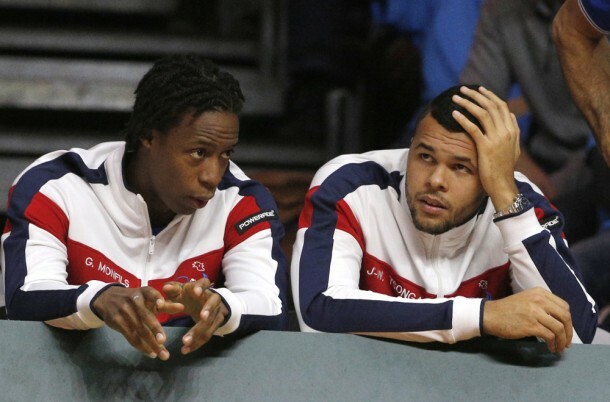 At the beginning of December, France’s Davis Cup team announced that they had selected Baie-Mahault in Guadeloupe, a French territory in the Caribbean, which was to be the first Davis Cup home tie played by France away from the mainland. However, with ten weeks to go before the tie is to be played, France is going to need to change their location, as the local government has decided that they will not host the tie. 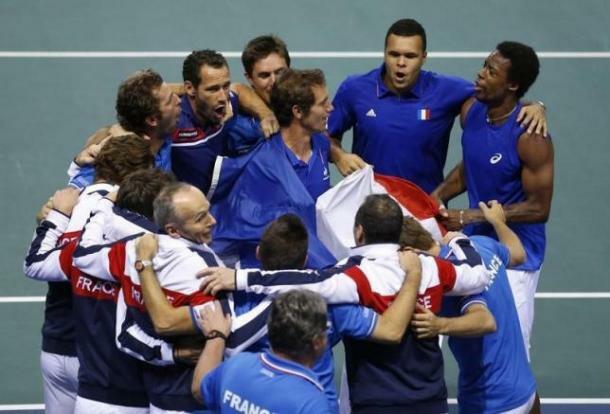 The tie was going to be historic for the French and for the Davis Cup in general. However, money appears to be the issue. The French predicted that holding the tie in Guadeloupe would cost one and a half million euros. As the tie approaches, it appears that the cost will be really closer to four and a half million euros. The price appears to be too high for the local government, who has told the French Tennis Federation that they will not be hosting the tie. Playing the tie in Guadeloupe was a great opportunity to help spread tennis to a new part of the world. The tie would have been the first major sporting event to be held in Guadeloupe. The French team were counting on an enthusiastic crowd getting to watch world class tennis for the first time. 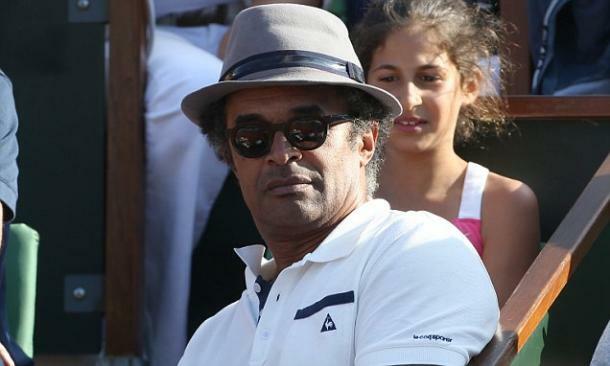 It is a direct blow to French Davis Cup captain Yannick Noah, who spearheaded the bid to play the tie in Guadeloupe. France now has to select a new venue quickly. While some sources are reporting that the French are in trouble because Roland Garros is currently under construction, the tie will be taking place in the French winter, so the outdoor courts of Roland Garros probably would not be an option regardless of the state of the construction. It is probably in the best interest of the French Davis Cup team to find a clay court to play on, as an indoor hard court, like Paris-Bercy (Paris Masters), Montpellier (Open Sud de France) and Marseille (Open 13), would work to the advantage of a Canadian team who prefers fast courts. The Canadians, led by Milos Raonic, a former finalist in Bercy, always choose to play their home ties on fast indoor courts, so the French would be wise to play the tie on clay. However, they will be under the fun to get a court ready with only ten weeks to go before the tie.